You are here: Home / Zona Chiropractic adds NEW 30 watt laser to clinic! 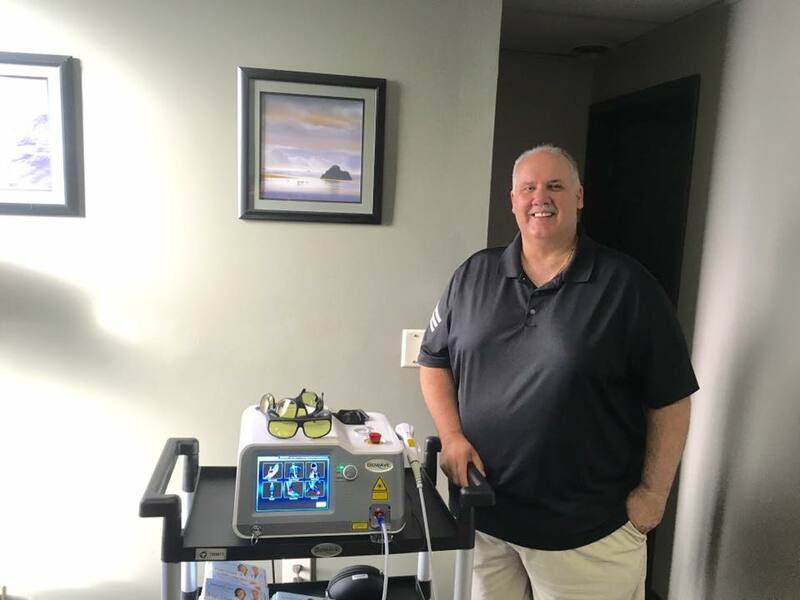 / Success Stories / Zona Chiropractic adds NEW 30 watt laser to clinic! Dr. Thompson opens 3rd clinic in Brick, NJ! Ballenger Creek Chiropractic adds exciting NEW 60 watt Diowave laser!